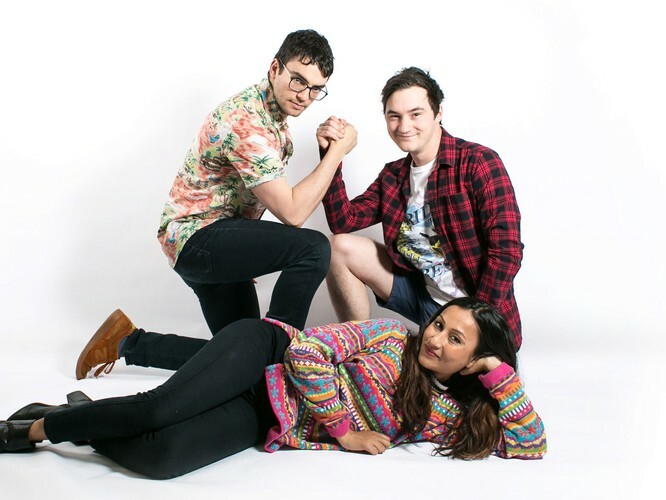 “Comedy Good Time!” is an hour of fun with three of Melbourne’s most exciting up-and-coming comedians: Andrew Portelli, Ash Greblo and Urvi Majumdar. After smashing it in rooms around Australia and sell-out runs at MICF 2018, they've put together their biggest show yet - coming at you with hot new takes from angles you weren't expecting, saying words you couldn't anticipate, all while having a bloody good time! Ask anyone who knows! They’ll tell you to see this show! It’s a bucket full of Whizz Fizz! It’s a keg of red cordial! It’s a Comedy Good Time!